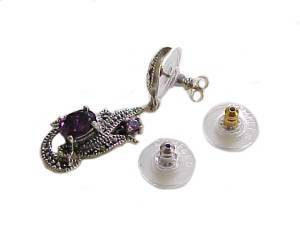 Slip This Earring Stabilizers on the Post of Your Earrings to Help Hold Them More Secure and Level and to Help Prevent Earlobe Tears. 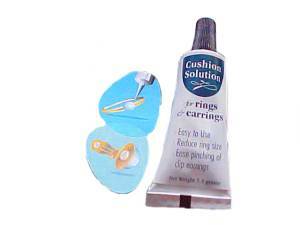 Comes in Sets of (6) Pairs. 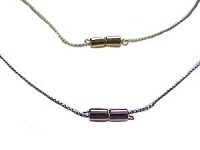 Available in Silver-Tone or Gold-Tone. 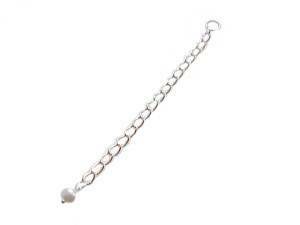 See Our Other Jewelry Items and Other Accessories While Here. 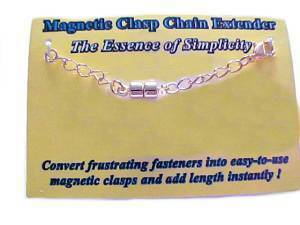 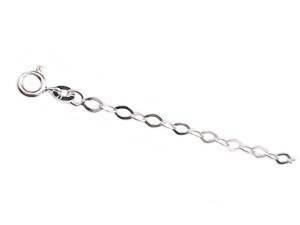 See Jewelry Accessories for Plain Stabilizers Without the Metal.